ummmmm huh? On what PLANET is a squirrel easier to draw than a dolphin ??????? Regardless, I couldn’t draw either and he left the room completely disappointed. I’ve always equated being an artist, with being able to draw. 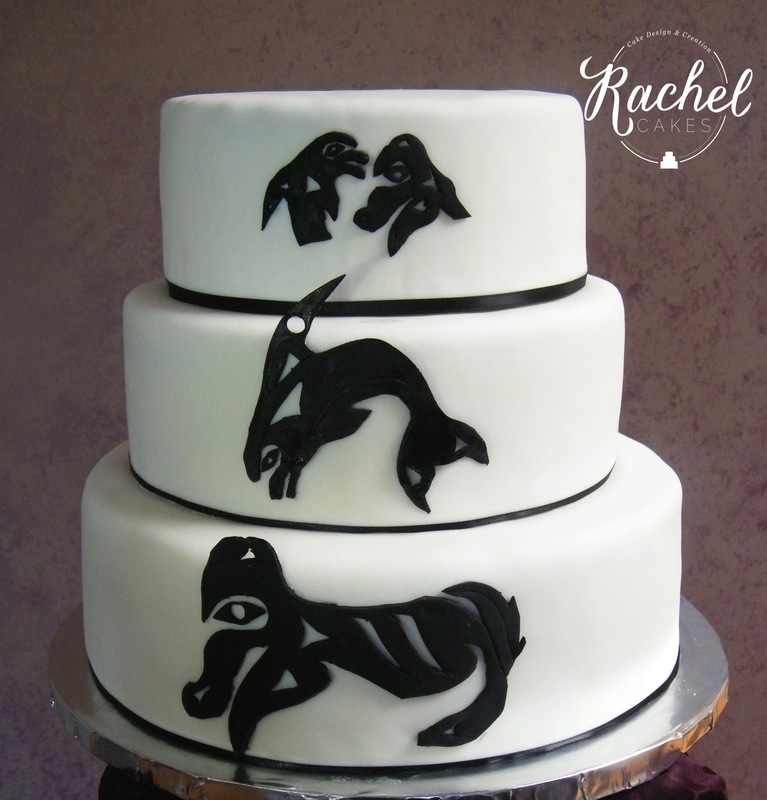 So when people would see my cakes and say things like ‘you’re such an artist’ I would always deny it and tell them I didn’t know how to draw, how could I be? etc. etc. I’ve since come to terms with the kind of art that I produce, BUT…. I STILL can’t draw! And to prove it to you, I’m going to show you a design I created recently. 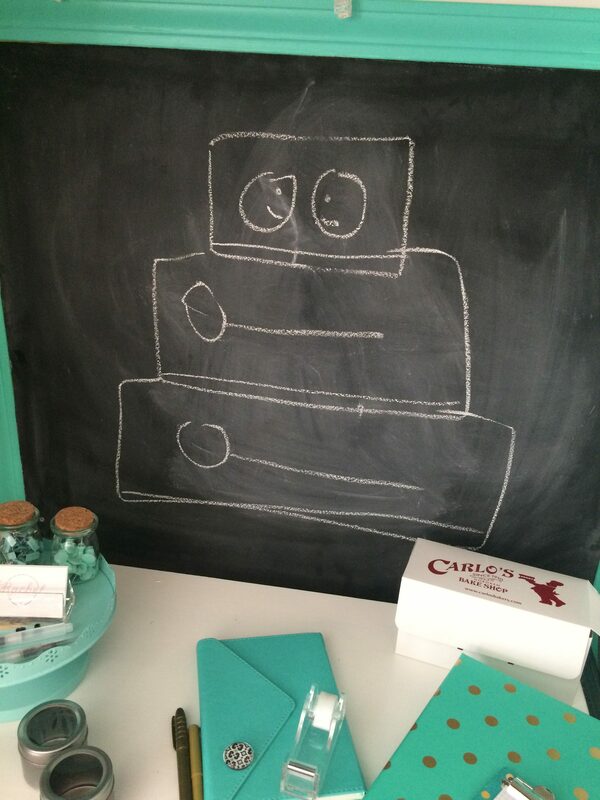 When last weekend’s wedding couple was at my home for a cake consultation, they discussed what they wanted in their cake design and my handy-dandy cake office-closet was perfectly situated to draw out what they were explaining. Ummmmm…. draw might be too strong of a word. Let’s go with sketch. Actually, sketch sounds a bit A R T S Y. Make that SCRATCH. Below is what I SCRATCHed out for this sweet couple. Surprisingly, the couple totally caught the vision of what I was explaining. I’m going to assume it was DESPITE my efforts and not BECAUSE of them LOL !!!!! !